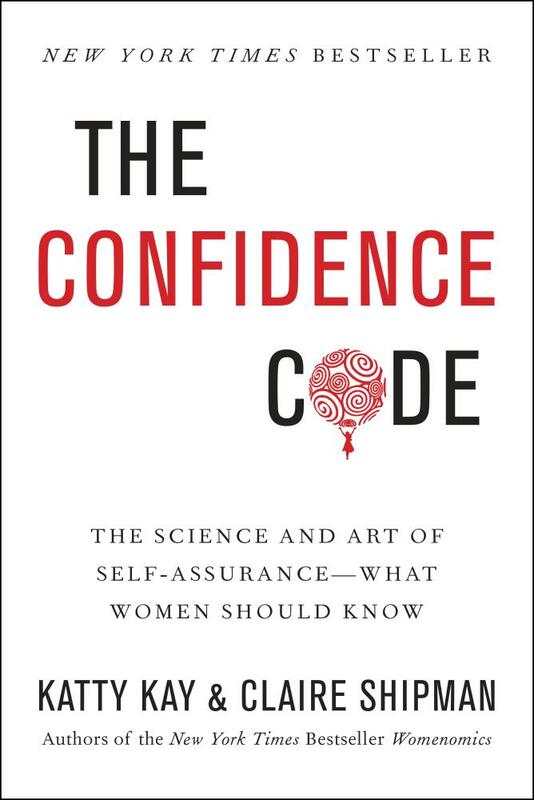 Barbara read The Confidence Code: The Science and Art of Self-Assurance—What Women Should Know by Katty Kay and Claire Shipman and carefully considered the importance and risks of confidence. Kay and Shipman are experienced journalists who studied the scientific research that has been done about the innate differences between men and women. Their surveys and interviews showed that most women admitted to being less confident than men—even the ones who have high powered, high paying jobs. I found the information to be upsetting and didn’t want it to be accurate. And yet, in spite of these excellent counter points and often flinching while reading, I'll admit that two of their concepts were true for me: growing up women are praised for being good, and they have an inborn tendency to ruminate about negative things. When I was 14, I tried something different. I had a conversation with my daddy telling him what I thought he was doing wrong—he wasn’t treating my brother fairly and that was contributing to their constant conflict. It didn’t go well. He stormed out of the house and didn’t speak to me for a week. That shot my confidence all to h@&! about speaking up to the boys and men I dated. My daddy and I had wonderful relationship in many ways, but I was forever cautious about confronting him and carried that fear of conflict into my first marriage. Thankfully, I got over this fear in my second marriage and went on to courageously interact with my husband, parent my children with confidence, and navigate a 22-year career in a way that I think was both brave and kind to others. So what can women do to build confidence? We need to find a way to stop the negative thoughts and decide to do something even if it is wrong. “Researchers are coming to see that the simple act of …focusing, on almost anything—the new car you want, exercising, your project—means you are likely to take action in that direction” and stop the negative unproductive rehashing of troubles. I am very prone to negative rumination, and I love approval. Some things I do to try to stop worrying are: write in my journal for three pages, walk for 30 minutes, do focused breathing for 20 minutes, read an interesting novel, binge watch a Netflix series that isn’t too dark, start a new sewing project, drive to the library. If one doesn’t work, I move to the next one. In addition, these affirmations help me to feel calm, confident, and worry-free. To overcome my approval addiction, I initiate difficult conversations that others don’t necessarily want to have, but the words need to be said for their benefit and mine. I usually write in my journal first to get needed courage. I continue going to a writing class where I get critiques and suggestions for improvements. My mother did not struggle with rumination or confidence, but she was quiet at times when I thought she should say something more to my daddy. I learned later in life that she confronted my father successfully behind closed doors. I think it would have helped me to know that when I was younger or to see her confront him in front of us. My daughter is not a ruminator by nature either and has always been comfortable with confronting others privately or in public, so I know not all women share these tendencies. But I also made sure she knew how I confronted her father in private and sometimes she saw me do it publicly. I’ve watched with joy how feeling confident has helped her to thrive. I also appreciate that she has strategies in place to keep her from taking her confidence too far. If you don’t struggle with confidence, I’m glad for you and encourage you to find ways to make certain your confidence is appropriately checked. If you do struggle, I think this book could help you to understand where your confidence problems may come from and what you can do to overcome them.